Rieder is president and founding principal of Sterling Risk Advisors. He has more than 25 years of experience in providing risk management. Doug Rieder, president of Sterling Risk Advisors (www.sterlingriskadvisors.com), has been named to the board of the State Bank of Georgia, located in Fayetteville, Georgia. The State Bank of Georgia (www.sbgbanking.com) primarily serves Fayetteville, Fayette County, and the surrounding area. Rieder is president and founding principal of Sterling Risk Advisors. He has more than 25 years of experience in providing risk management, surety, and commercial/professional insurance solutions for construction and real estate clients. 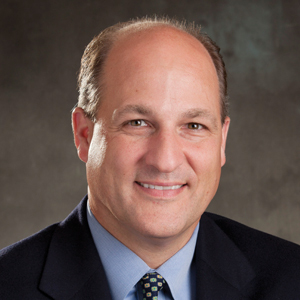 At State Bank of Georgia, Rieder joins a board of business leaders from throughout the region.